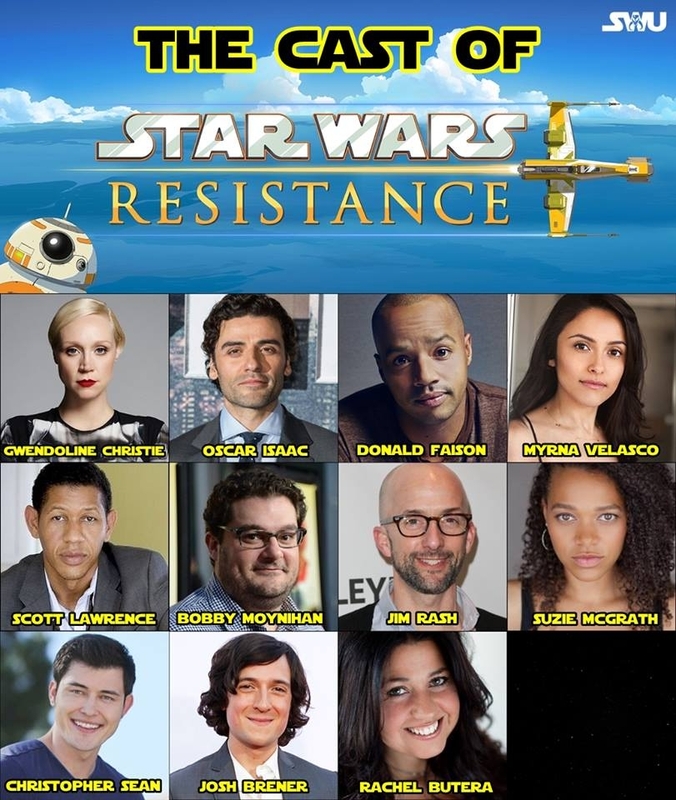 Star Wars.com has announced a new Star Wars animated series and this one will revolve prior to The Force Awakens and its called Resistance! While many were hoping for a new show that would have brought some of the Rebels back, it is not the right time. It’s hard to gauge excitement for this one as many are not pleased with this new trilogy. I saw we wait and see and with that, lets look a little closer at the Resistance!